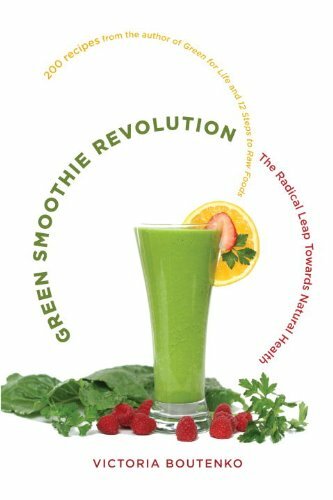 Green Smoothie Revolution: The Radical Leap Towards Natural Health – get your copy at a discount from Amazon! In her book, Victoria calls this a ‘silent epidemic’ and sets about informing her readers in an interesting and very readable way about how to improve our nutrition with delicious recipes that are quick and easy to make. There are 200 recipes in the book, each of them is simple to make, but there is such a huge variety of tastes that there is enough to keep everyone happy! 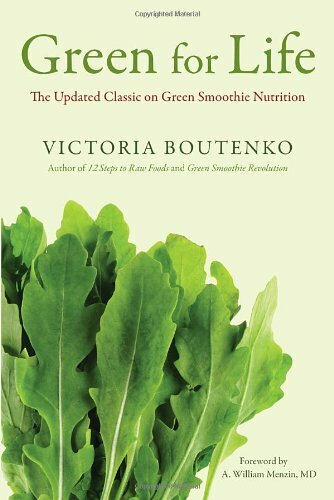 This is the second book by Victoria Boutenko that I recommend and if possible, get both as this one, published in 2010, leads on from the Green Smoothie Revolution book listed above. Whilst we all know and understand that we should be eating more of the health-giving fruits and vegetables in our diets, but with our modern lifestyles, it can be difficult to accommodate that. Victoria advocates Green smoothies as a way to correct those deficiencies in our diet and to eliminate the build up of toxins in our bodies. You can get your copy of Green for Life here! This book goes into more detail about the nutritional science behind the benefits. But she does it all in an easy to read and interesting way. You will learn more about the benefits of the soluble and insoluble fiber and how the chlorophyll that makes plants green has tremendous healing powers in our bodies. If you want more delicious recipes, combined with more in depth information about the health benefits, backed up by real testimonials of people who have experienced those benefits for themselves, this is a great choice. 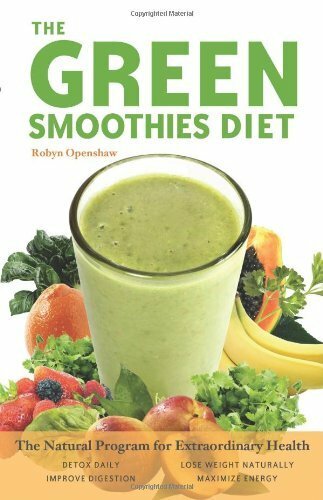 Author Robyn Openshaw has created a real winner here with a super book on how to stay younger longer and remain healthy with the Green Smoothies Diet. Her recipes focus on teaching her readers how to improve their health with delicious and inexpensive recipes. You can read more about Robyn and her work on her web site greensmoothiegirl.com. I love this book because the recipes are not only amazingly healthy, but they are also really delicious. It takes only a few minutes to make one of her smoothies and get all the nutritional benefits of the ingredients she teaches you to use. Green Smoothies Diet: The Natural Program for Extraordinary Health – get your copy at a great price from Amazon! So whether you want to lose weight, detox, boost your immune system or just boost your energy, these recipes will help you and in addition provide long-term health benefits in helping to ward off heart disease, diabetes and some cancers if you use the smoothies regularly. In addition, these delicious recipes will not only make you feel great on the inside, you will soon start to notice that you are looking great on the outside too, with improvements in hair, nails and especially, your skin! 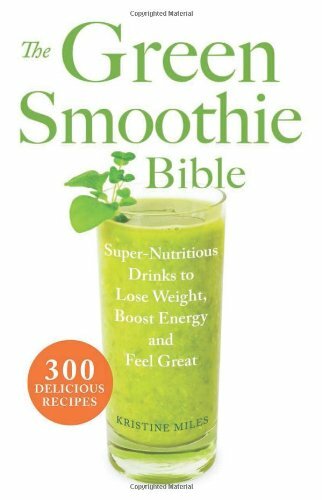 I have loved sharing my roundup of my favorite four green smoothies recipe books with you – enjoy!